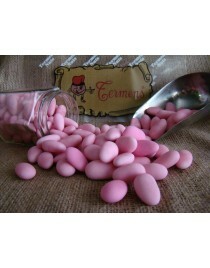 Almonds With Chocolate jar 180gr. 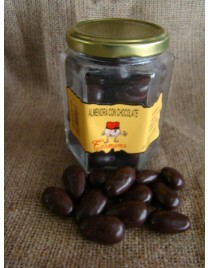 Almonds With Chocolate bulk kg. 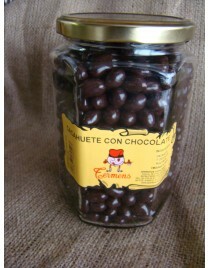 Hazelnuts with Chocolate jar 180gr. 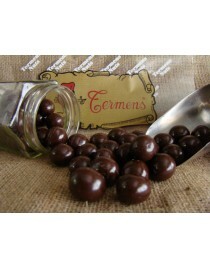 Hazelnuts with Chocolate bulk kg. 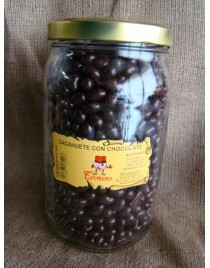 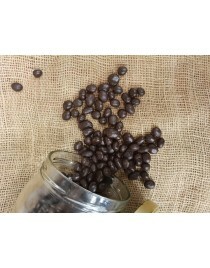 Peanuts with Chocolate jar 180gr. 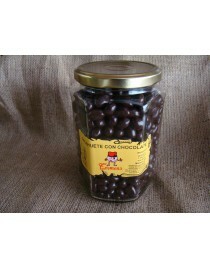 Peanuts With Chocolate jar 500gr. 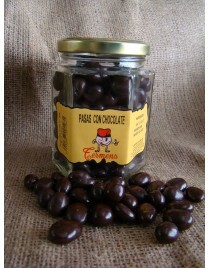 Peanuts With Chocolate jar 1300gr. 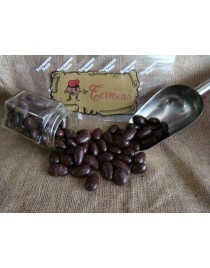 Peanuts With Chocolate bulk kg. 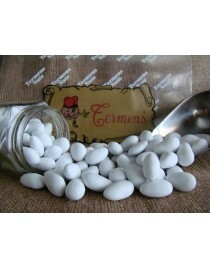 Chocolate with Raisins jar 180gr. 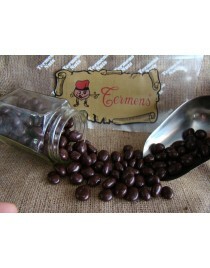 Chocolate with Raisins bulk kg.